Center for Family Based Training | Promoting high quality, evidence-informed, family based interventions with high risk children and adolescents. Promoting high quality, evidence-informed, family based interventions with high risk children and adolescents. Practice-ready continuing education for behavioral health professionals on the go. Learn at your own pace, anytime, and anywhere through our online training program. 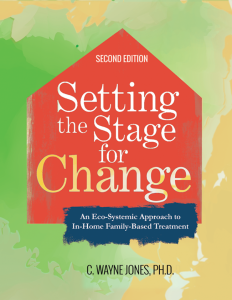 Through our online continuing education program, behavioral health professionals outside of Pennsylvania’s FBMHS programs can now participate in select courses from our three year comprehensive training program on topics related to the implementation of eco-systemic family based treatment. 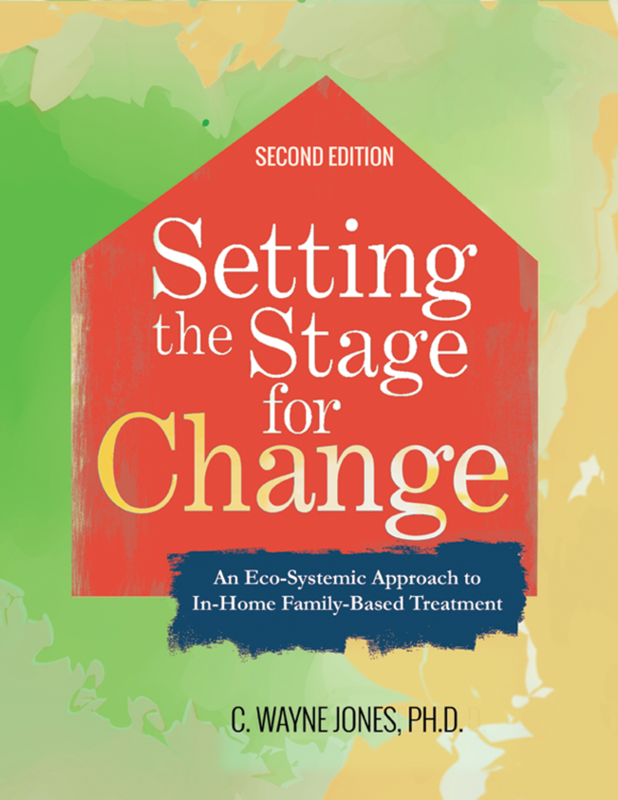 CE credits are available to psychologists, professional counselors, marriage and family therapists, and social workers. See our current online course offerings below. Click Here to purchase and for more information. Enter your email to be notified as new courses become available. "Dr. Jones and his staff present scholarly material in an accessible manner, and their presentations are dynamic and informative. As continuing education, they are the best I have seen." 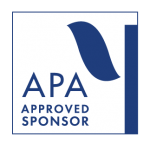 The Center for Family Based Training, LLC, is approved by the American Psychological Association to sponsor continuing education for psychologists. The Center for Family Based Training, LLC maintains responsibility for this program and its content. The Center for Family Based Training, LLC has been approved by NBCC as an Approved Continuing Education Provider, ACEP No. 6424. Programs that do not qualify for NBCC credit are clearly identified. The Center for Family Based Training, LLC is solely responsible for all aspects of the programs. The Center for Family Based Training, provider #1309, is approved to offer social work continuing education by the Association of Social Work Boards (ASWB), Approved Continuing Education (ACE) program. Organizations, not individual courses, are approved as ACE providers. State and provincial regulatory boards have the final authority to determine whether an individual course may be accepted for continuing education credit. The Center for Family Based Training maintains responsibility for this program. ACE provider approval period: 04/28/2016 – 04/28/2019. NOTE: ASWB approval is for online courses only. For information, please see our ACEP approval statement page.